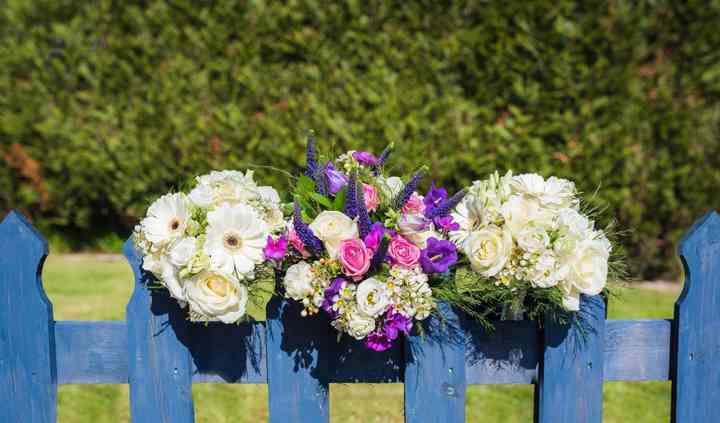 Your Cherished Moments operates out of Crewe, Cheshire, and specialises in beautiful bespoke wedding styling services. Their amazing range of decorations is sure to dazzle you as well as your guests. 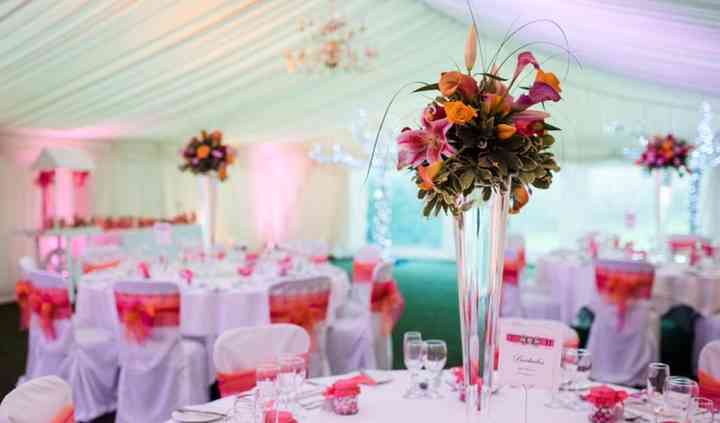 Offering everything from chair covers to post boxes to backdrops and more, they have just the options you need to leave your venue looking its absolute best for your wedding day. From beautiful bunting to a shimmering starlight backdrop, Your Cherished Moments will provide you with a magnificent range of decorations. 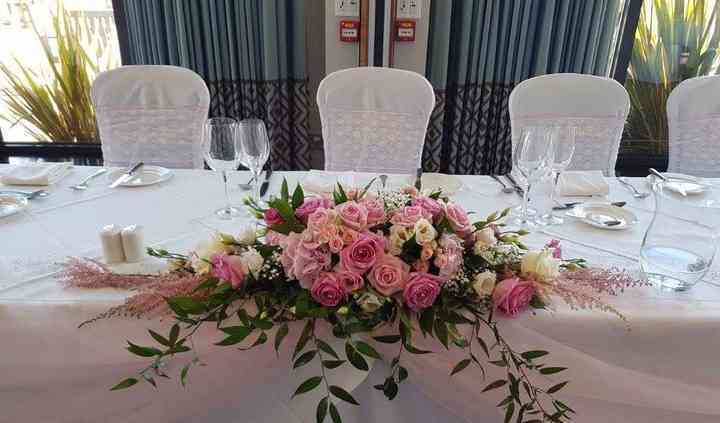 Products available include chair covers and sashes, table swags, centrepieces and accessories. 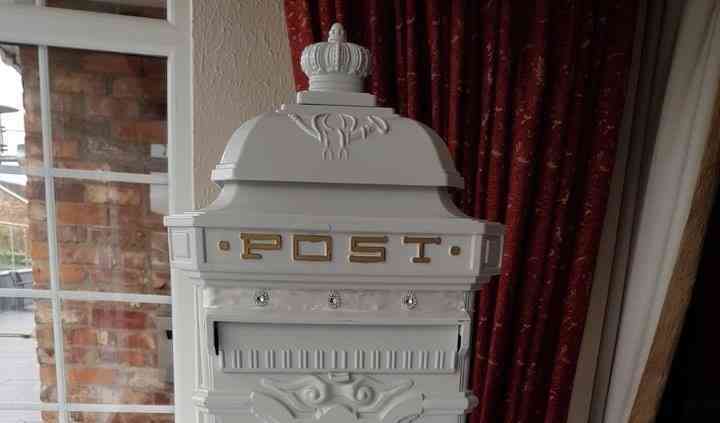 They will also offer you our lockable post box and 5 Foot LED love letters. They will be more than happy to deliver their items to you, style your venue and even pick them up after the celebration comes to an end. Your Cherished Moments operates throughout Crewe, Nantwich, Sandbach, Shavington, Middlewich, Congleton, Winsford, Wilmslow, Alsager, Alderley Edge, Chester, Macclesfield, all of Cheshire, Staffordshire and Shrophire.